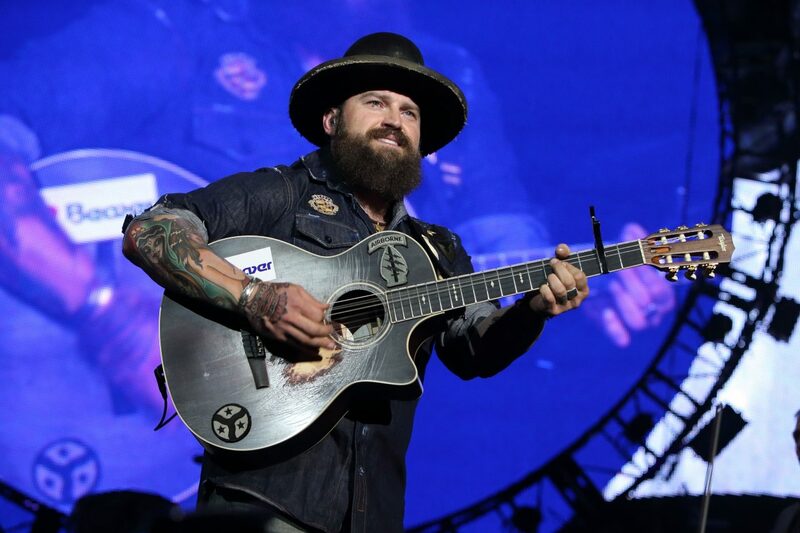 Is the Zac Brown Band coming to a city near you? When summer rolls around, fans can fully expect to see the Zac Brown Band out on tour. 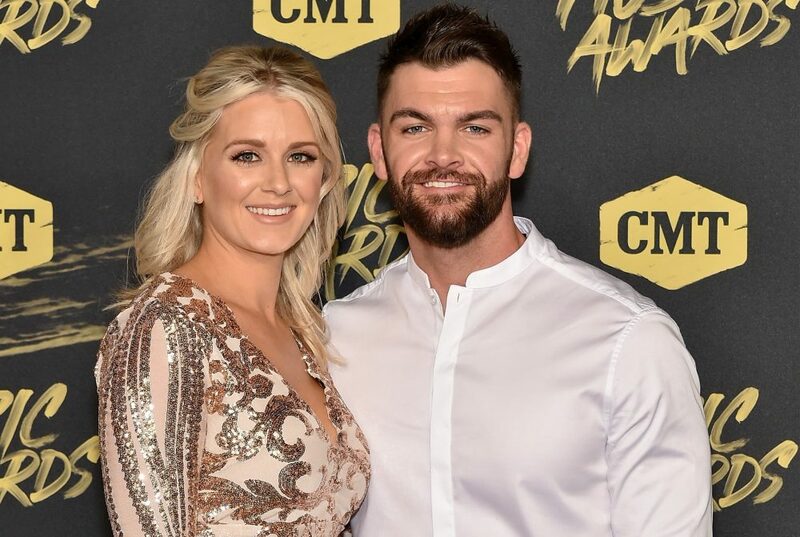 2019 is no different as the award-winning group has scheduled their highly-anticipated The Owl Tour, kicking off in May. Joining the group out on the road will be Lukas Nelson & Promise of the Real and Caroline Jones. According to the press release, the tour will take inspiration from the great horned owl. The owl’s sight guides it through even the darkest moments of the night. Because of it’s ability to see through to the light, ZBB’s next album has been encouraged by the lore of the animal. 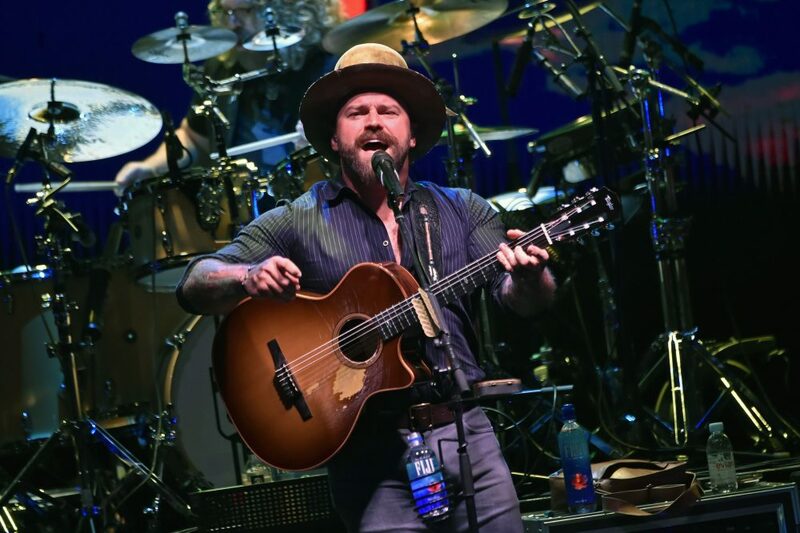 Tickets for Zac Brown Band’s 2019 The Owl Tour go on sale beginning February 8. Fan club members will get early access starting February 5. Visit zacbrownband.com for more information.